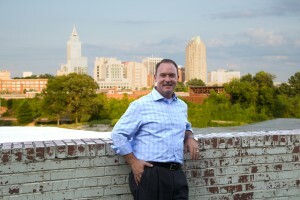 Raleigh is a beautiful area that excites and mystifies all of our residents with every change in season. Located between the stunning Blue Ridge Mountains and the breath-taking Beaches of North Carolina, Raleigh is within a 2 hour drive between both areas. Raleigh offers the best restaurants, shopping malls, parks, gardens, greenways, schools, universities, art and performing arts centers, and is one of the best areas for “quality of life.” Money, Fortune, and Time magazine voted Raleigh, North Carolina as, “The Best Place to Live and Work in the Nation!” There are also exciting cities to visit outside of the Raleigh area, such as Apex, Cary, Chapel Hill, and Durham North Carolina. I have known Brian Grubbs for a few years, so I went to him to refinance my house. I was nervous about the process, but Mike Alberico made me feel comfortable, explained my options and walked me through the process. 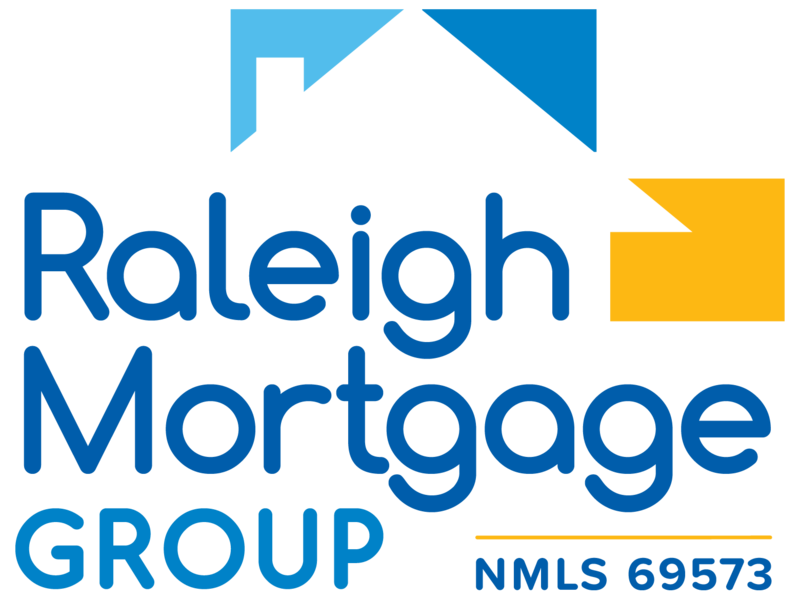 I highly recommend Raleigh Mortgage Group for refinancing or new loans. Friendly, approachable and knowledgeable!! !